Good morning! Morning Minutes is a round-up of stories that will break on Monday, May 16, and which we think you'd be interested in. 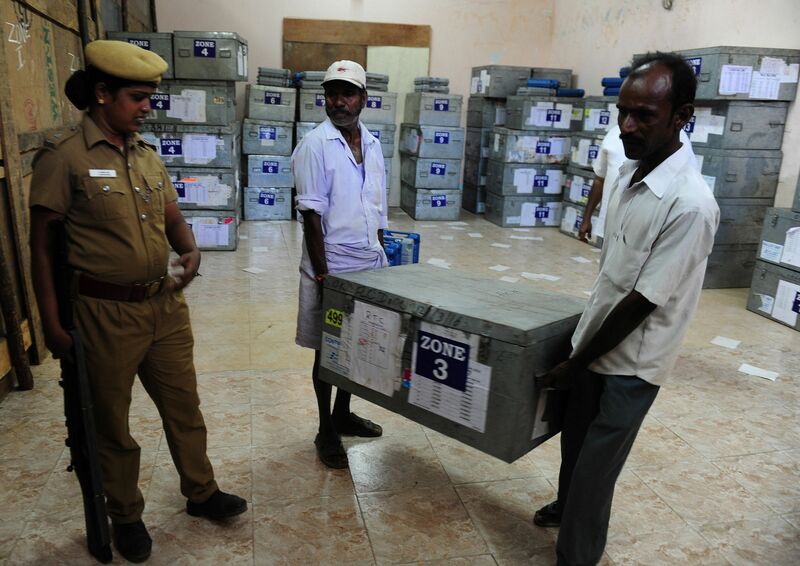 The southern Indian state of Tamil Nadu, home to 72 million Tamils, holds assembly elections today. The state sends 57 MPs to the national Parliament and its leaders always have a voice in national politics. The polls will not just shape the political future of a key Indian state, but also decide the fate of one of the country’s most powerful women politicians, Chief Minister J. Jayalalithaa. The 68-year-old former actress is fighting for a second term in power even as she battles rumoured poor health. Most opinion polls predict a majority win for Ms Jayalalithaa, but analysts say the results could be closer than expected as politics in the state continues to be driven by personalities, caste affiliations and election freebies. Besides Tamil Nadu, the neighbouring state of Kerala and the territory of Puducherry are also due to hold state elections today.